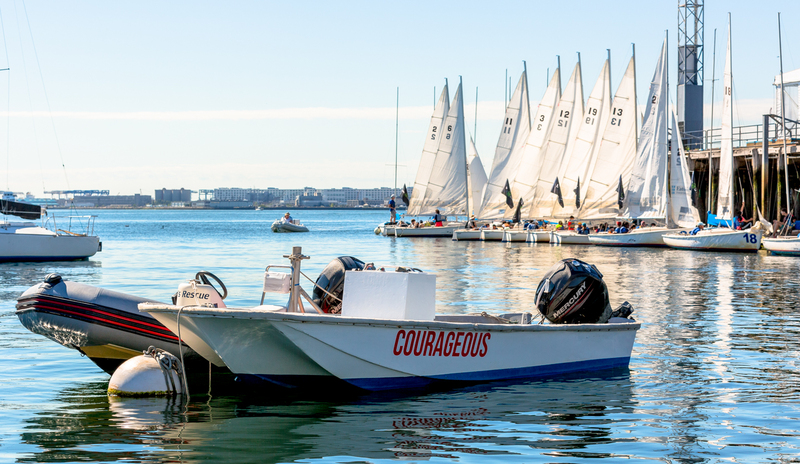 Courageous has a very active racing culture, with participants ranging from first-timers to college athletes and beyond. All are welcome and accommodated by our variety of racing options. There is something here for the racer in everyone. 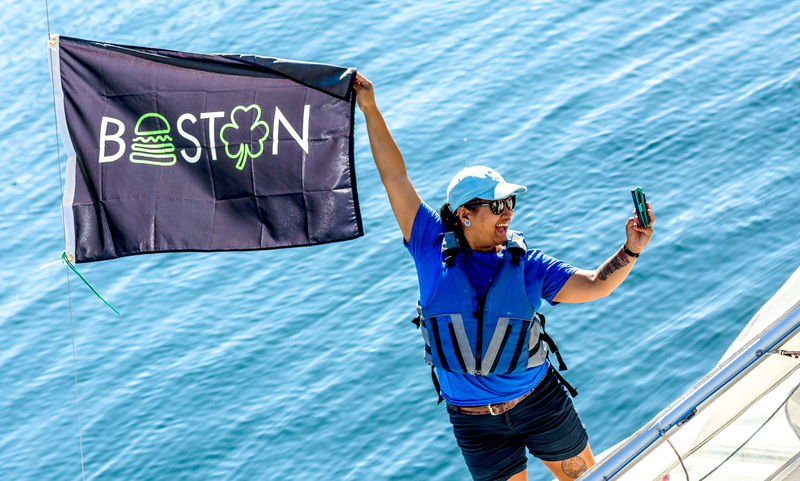 Members receive discounts on our racing series, but you don’t have to be a member to participate; we are always happy to see new faces on the race course. 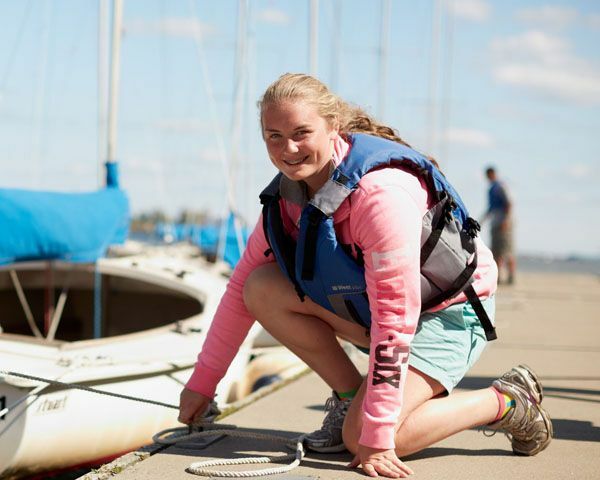 Get in touch with Caitlyn Ridgely, the Adult Program Director, if you are interested in racing or membership. 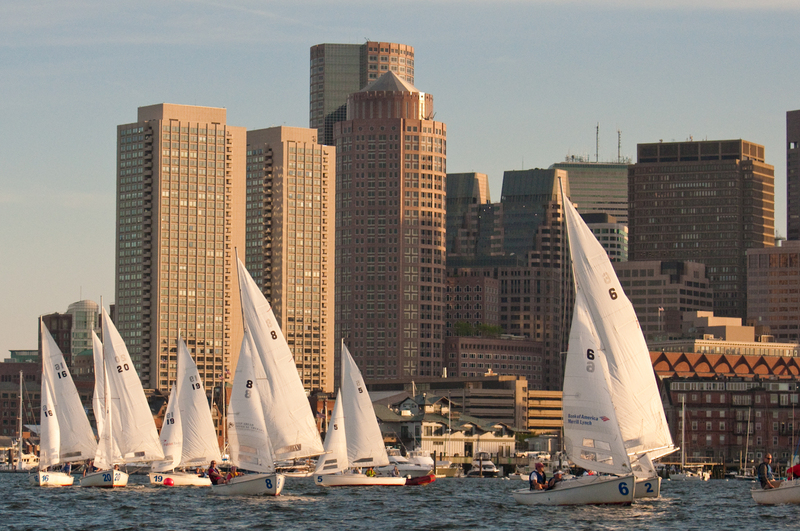 For great informal racing on Boston Harbor, Thursday nights at Courageous is the place to be. 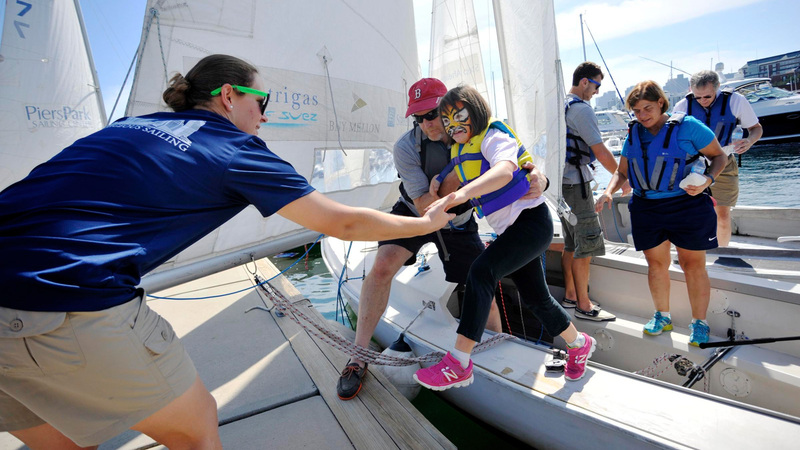 Racing is a great way to sharpen your sailing skills…plus it’s fun! This competitive fleet attracts our top Frostbiters, as well as elite racers from various area fleets. 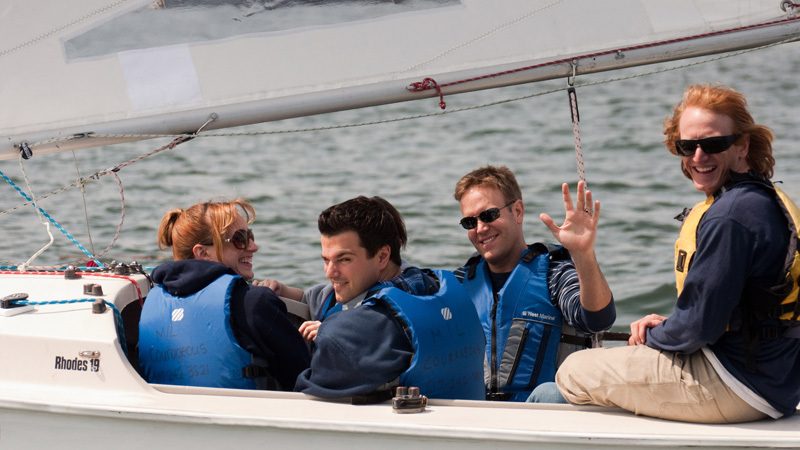 Extensive racing experience and an in-depth knowledge of the racing rules are required to skipper; anybody is welcome to crew. Season prizes will be awarded. 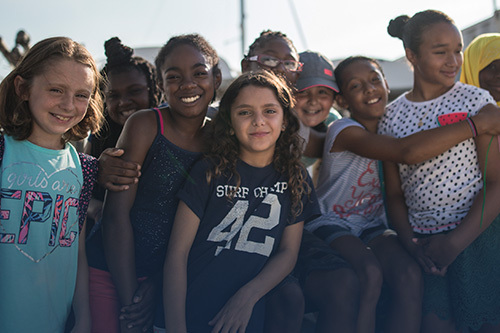 A popular boat at every club around the world and Courageous has a fleet of 12 new boats with upgraded lines packages and rig options (Full, Radial, and 4.7) for each hull. 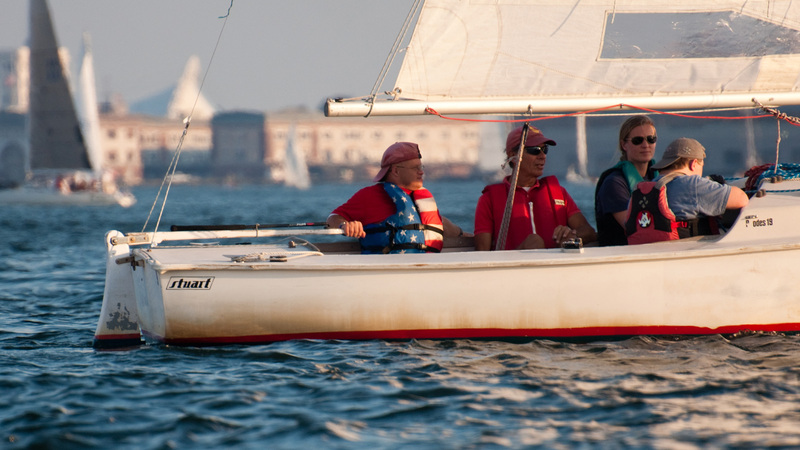 We race Lasers on Tuesday nights in the spring and summer. Those wishing to store their own boat here at Courageous are encouraged, and even recieve a discount on the racing series. For the hard-core racer inside you that scoffs at some ice and snow. Despite taking place in the middle of a New England winter, this is our most popular racing series. 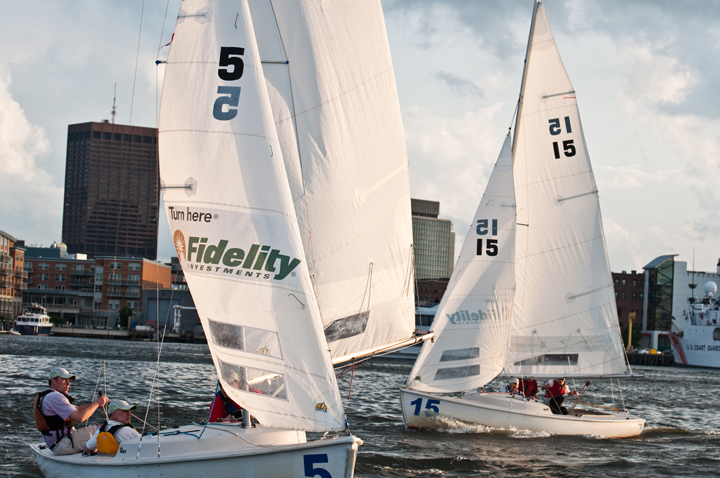 Every Saturday from mid November through early April 24 Rhodes 19’s can be seen racing in the best wind of the year on Boston Harbor. 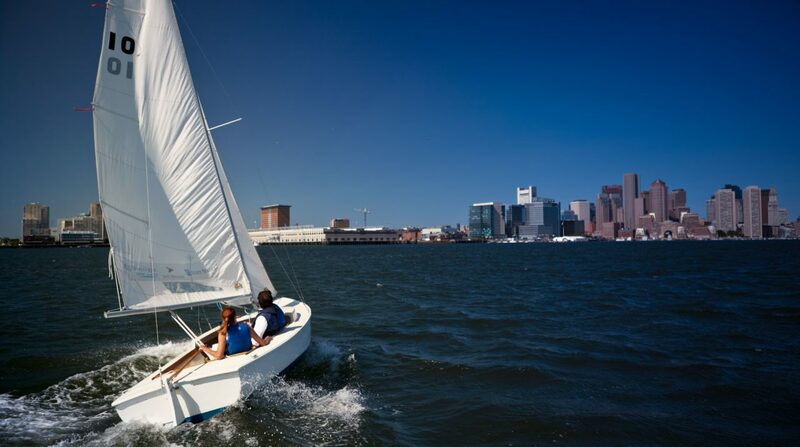 Boston Public High Schools and Boston Latin practice and race in our fleet of Club 420’s in the spring and fall. 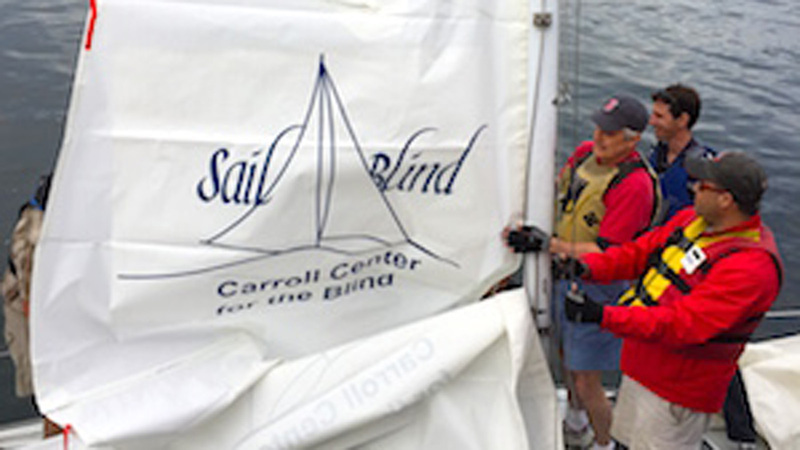 Qualified cruising members are welcome to use our new CS30 for Wednesday PHRF racing, run by Constitution Yacht Club. Sportboat members are welcome to use one of our new J80s as well, subject to availability and skipper qualifications.